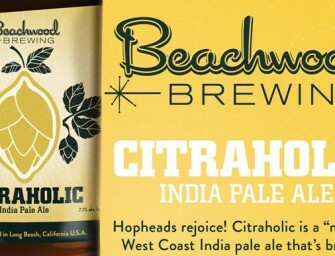 We’re set to release our latest IPA in bottles—CITRAHOLIC India Pale Ale—on April 29th. 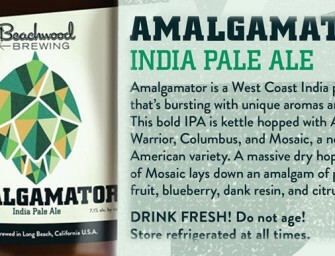 A “modern” west coast India pale..
Beachwood Bbq & Brewing will is adding Amalgamator IPA to it’s series of bottled IPAs. 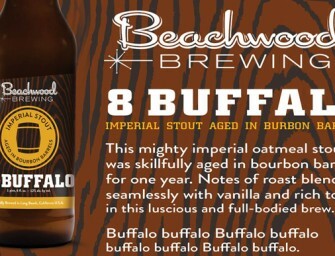 Amalgamator IPA is a West Coast..
Long Beach, CA – Skillfully aged in bourbon barrels for one year, Beachwood Brewing announces the release of 8 Buffalo Imperial Stout. 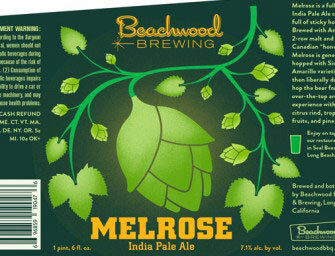 Buffalo..
Beachwood BBQ & Brewing’s outstanding Melrose IPA will return at the brewpub on Tuesday, January 28th. 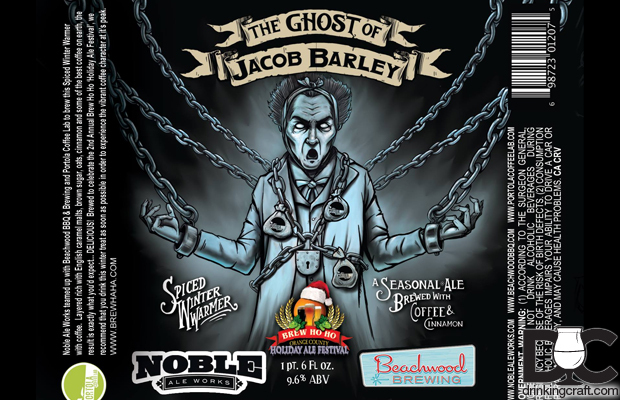 Melrose IPA is a..
Beachwood Brewing & Noble Ale Works The Ghost of Jacob Barely collaboration. 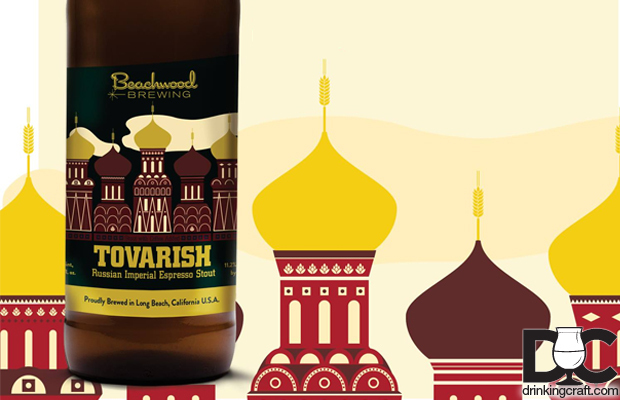 Noble Ale Works teamed up with Beachwood BBQ..
Beachwood BBQ and Brewing will release Tovarish Russian Imperial Espresso Stout on Friday, December 27th. 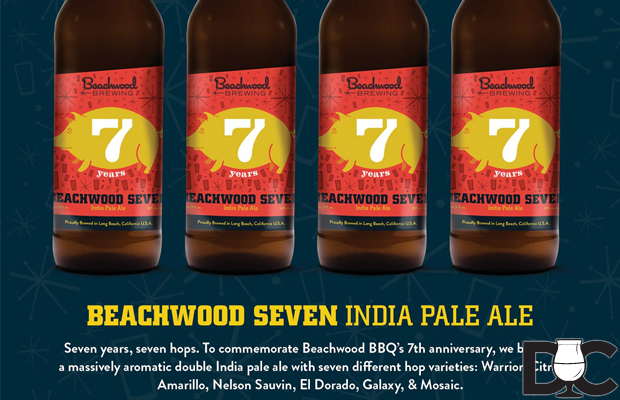 Tovarish Russian Imperial Espresso Stout Brewed..
To commemorate our 7th anniversary in Seal Beach, Beachwood Brewing will release Beachwood Seven Double IPA on Tuesday, December 17th. 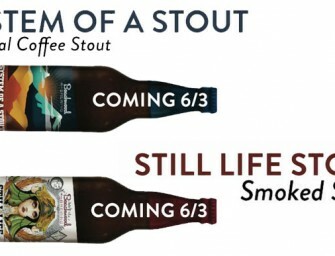 Seven..